Snowball.io | Play Snowball.io free on iogames.space! Snowball.io is online Multiplayer io game. 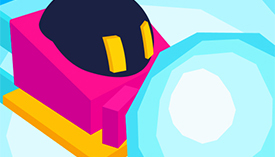 Make your snowball big and bump your opponents to kick them from snow arena.